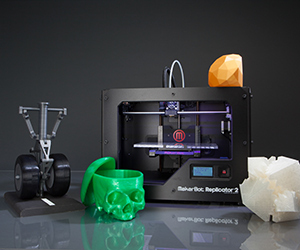 This amazing device is the fourth generation 3D desktop printer from MakerBot. Bring your 3D designs to life, with minute detail, thanks to the 100 microns resolution and 410 cubic-inch build volume. 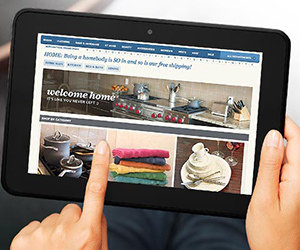 The Kindle Fire HD tablet from Amazon comes with a 7” or 8.9” screen. Processor options include 1.2Ghz & 1.5Ghz. Wi-Fi is dual-band & dual-antenna for super-fast downloads. Up to 64GB of storage. A life sized version of Mattel’s Hot Wheels buggy has smashed the world record for the longest ever corkscrew jump, an amazing 92 feet, travelling at exactly 54mph & rotate at 230 degrees per second. 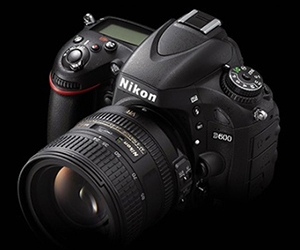 Nikon have introduced a new DSLR, it’s pretty much a smaller and lighter version of the D800, with a lower price point. Comes with a 24 MP full frame CMOS sensor, 39 point autofocus, 1080p HD video & Wi-Fi. When using traditional QWERTTY keyboards, most people need to alternate their focus between the keyboard and the screen. 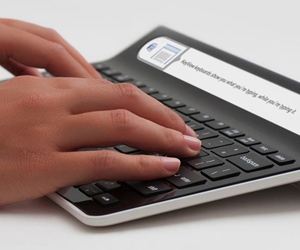 This one comes with a display, resulting in faster typing with less mistakes. 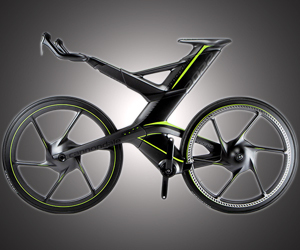 The new CERV concept bike from Priority Designs is stuffed full of cutting edge technology. 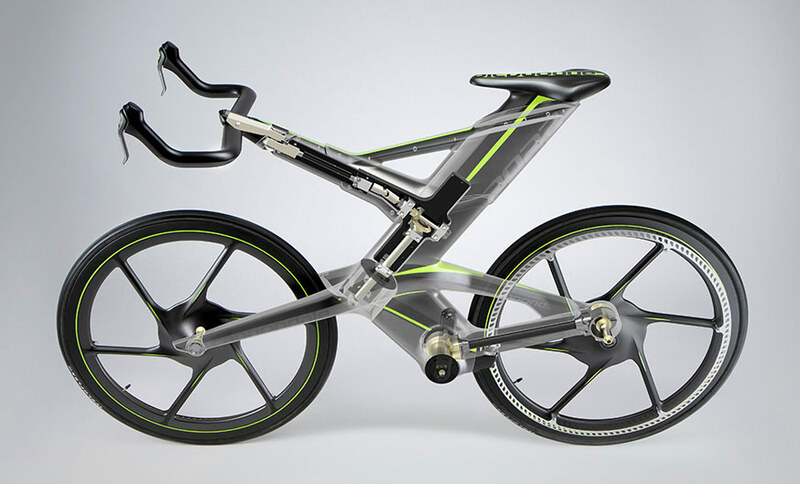 Forkless & chainless, this dynamically adjustable race bike puts the rider in the optimal position based on the terrain. 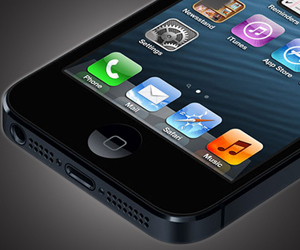 The iPhone 5 is here, there have been some nice improvements, including the new aluminium & glass construction. 4-inch Retina display, A6 processor. The phone is 20% lighter, 18%, with 12% less volume. 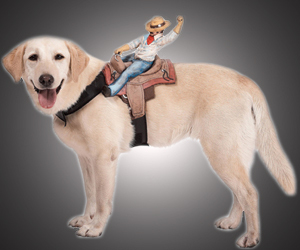 These fun canine costumes are perfect for Halloween. Six different riders to choose from including a cowboy, headless horseman, jockey, goblin, monkey, and a mailman. 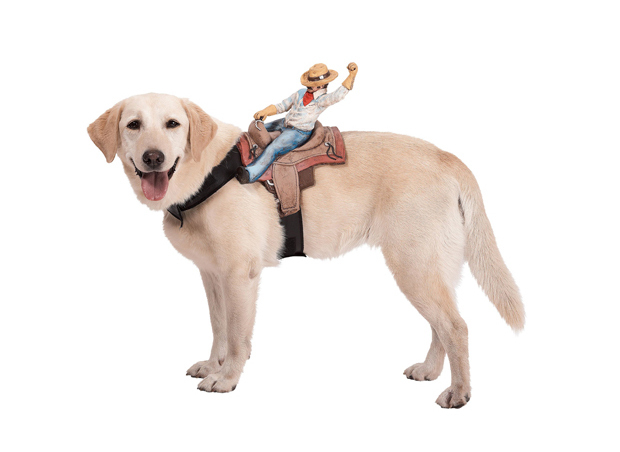 Adjustable harness fits most dogs. 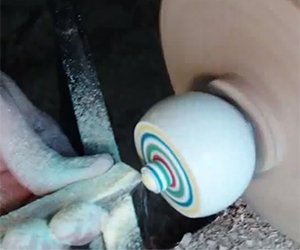 A guy on YouTube, named Hifijohn has made a really cool shot-glass / egg cup using just a Jawbreaker and his lathe. He said that it was his third attempt and the background music is John playing on his guitar. Turns any boring light switch into a retro arcade controller, fits ordinary light switches. 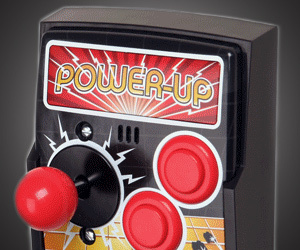 The power-up sign lights up when you turn the light on and off, press the buttons for arcade sound effects – Pew Pew! 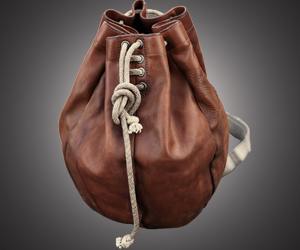 A tough looking backpack with loads of character, this Boxer Bag has been made to look like the old style speed bags used in boxing. 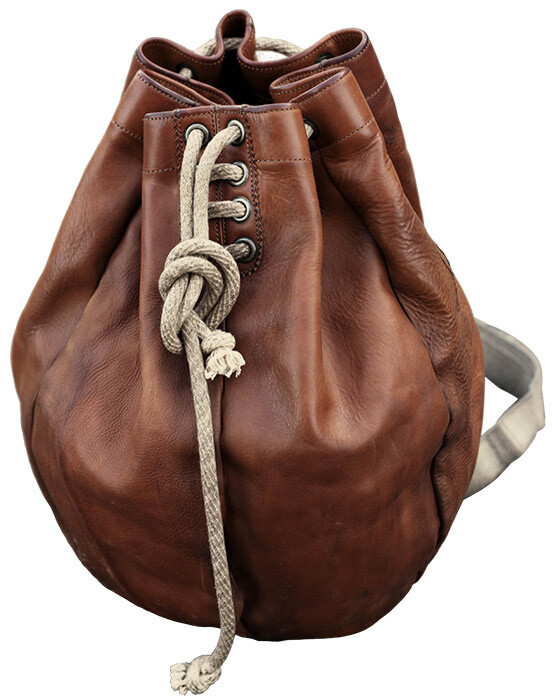 100% cognac leather, distressed for that aged look. Limited to 50 units. 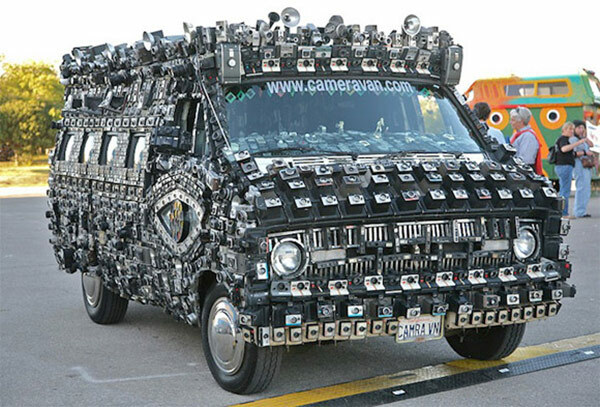 Harrod Blank designed and built the Camera Van with the intention of capturing the expressions of people wherever it goes. 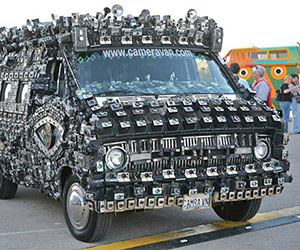 Since 1995, it’s been travelling all across the US for special events.